How to Handle Used Wind Turbine Oil - GlobeCore. Oil Purification Systems. The issue of oil supply is as important as ever, due to low production levels in many countries. Turbine oils are not an exception. To improve the efficiency of crude oil refining, new petrochemical technologies are developed and implemented. Still, they are not enough to solve the problem: so improving environmentally friendly methods of processing waste materials and used petrochemicals are also important. Used turbine oil, just as any other waste oil is one of the most dangerous pollutants due to the harmful components in the oil. Turbines are a source of used oil, which causes nearly irreparable damage to soil and water. Incineration of waste oil, still in use in some countries, also harms the environment. The process releases gases and heavy metal compounds in the atmosphere, with harmful effects on plants, animals and humans. Reuse of old oils, including turbine oils, is mandated by EU legislation. Oil is not considered a waste, but a valuable resource suitable for production of new oil or reprocessing are reuse. Special additives improve the properties of turbine oil and extend it service life, but also indirectly causes the accumulation of many various toxic substances in the oil. In the worst case scenarios, turbine oil may contain up to 25% impurities, including heavy metals, old additives and the products of decay, polymerization, condensation etc. This goes for all turbine oils, but for the purposes of this article we want to focus specifically on oils used in wind turbines. The question is what to do with used wind turbine oil? As noted above, such oil can usually be restored and reused. The choice of restoration method is based on oil properties and the composition of contaminants. From experience, GlobeCore knows that the best results of turbine oil restoration can be achieved with a comprehensive process of heating, filtering and subjecting the oil to vacuum. Gentle application of heat and vacuum removes water from the oil, and the filters remove solid impurities etc. The CMM-T units are built just for that task. This equipment can extend turbine oil lifetime by restoring their quality to specifications. The oil can be reused again, which allows to significantly reduce new oil purchases and, consequently, the related costs. 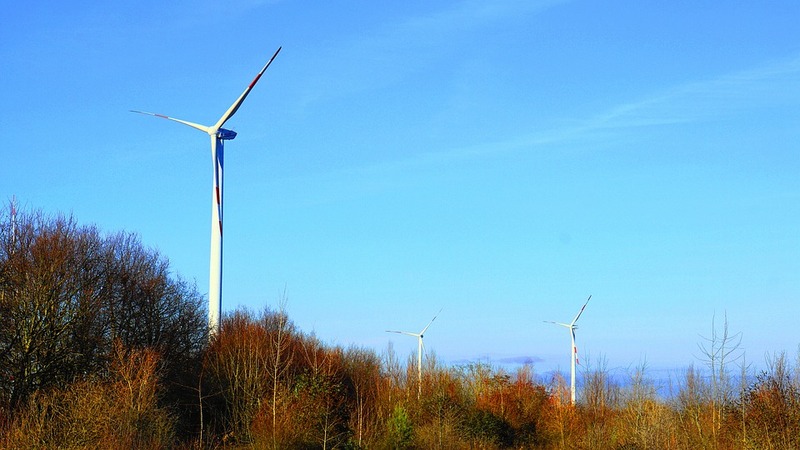 Also, the correct choice of turbine oil purification method significantly improves the reliability of wind turbines, making them last longer and ensuring uninterrupted supply of electricity.